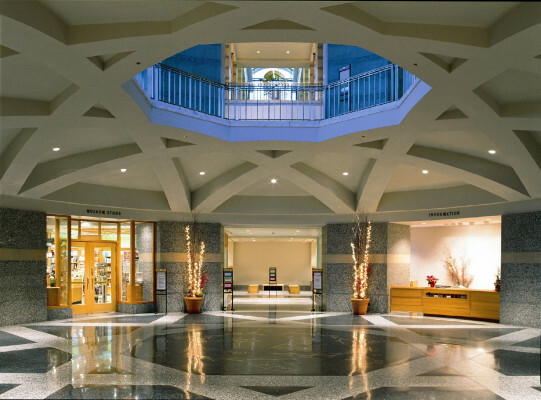 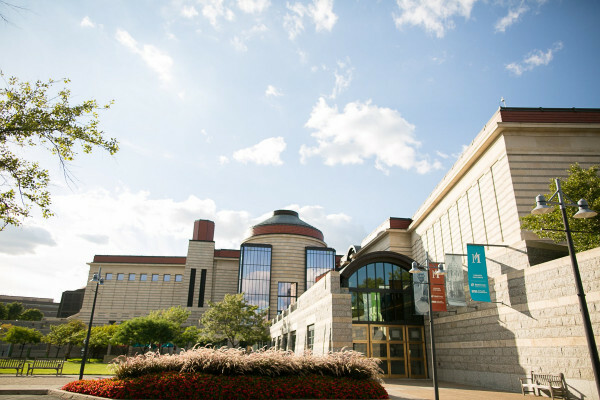 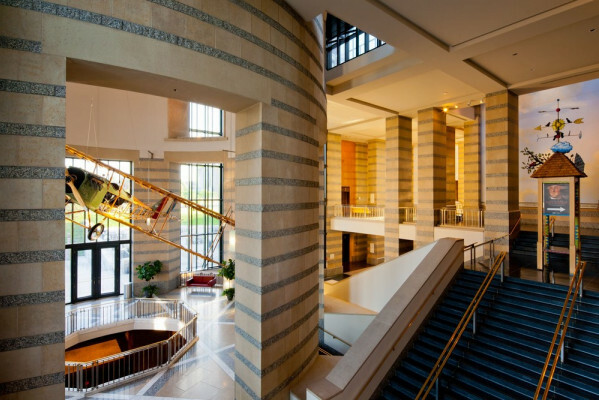 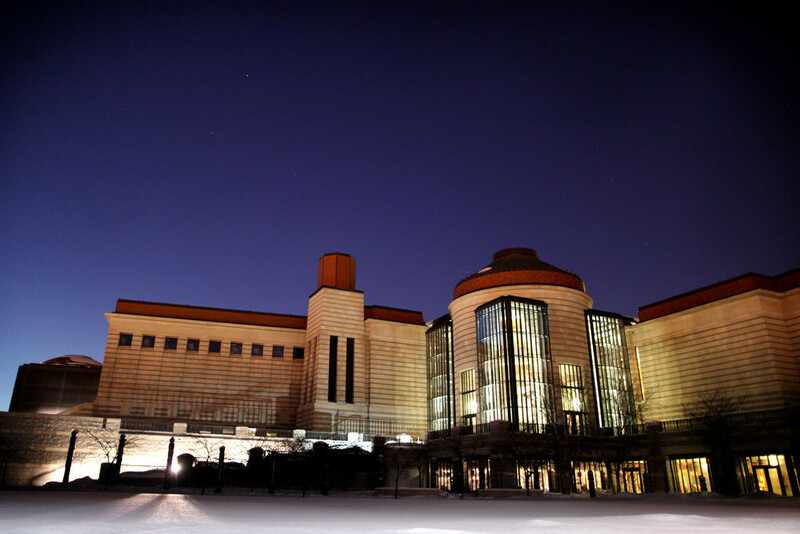 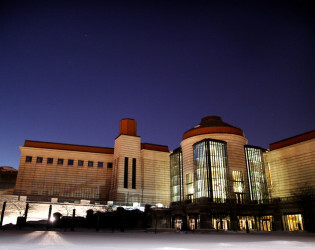 Minnesota History Center is a stunning architectural landmark that pays tribute to our rich state history. 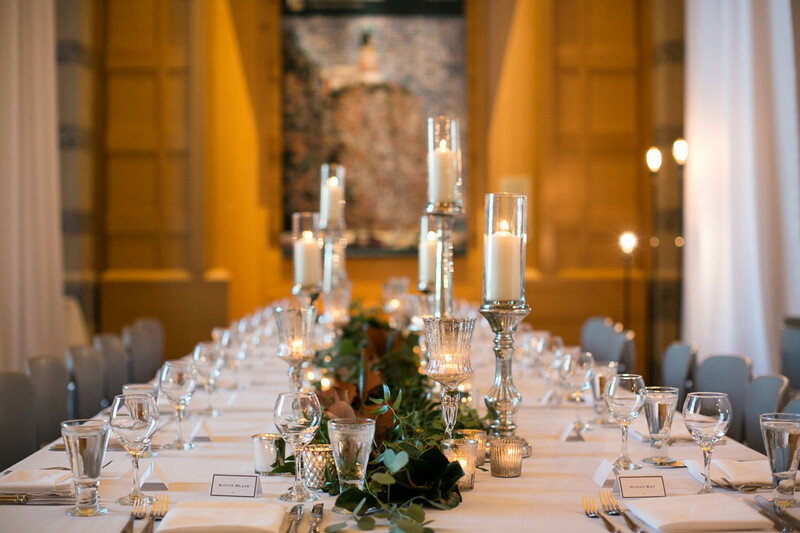 This venue is ideal for those with a discerning taste in architecture, an appreciation for the historic and a love of superior ambiance, cuisine and service. A Grand and Iconic Tribute to Local History. 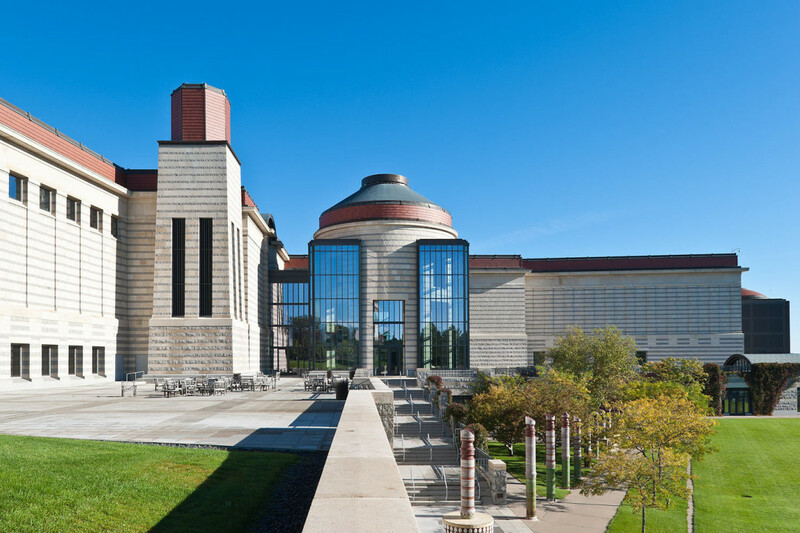 Minnesota History Center is a stunning architectural landmark that pays tribute to our rich state history. 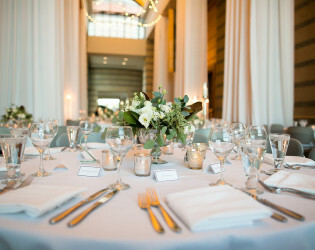 This venue is ideal for those with a discerning taste in architecture, an appreciation for the historic and a love of superior ambiance, cuisine and service. 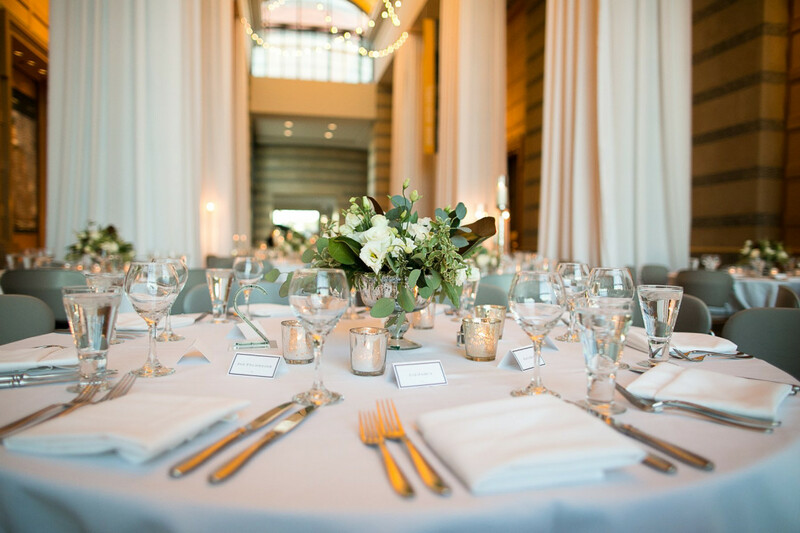 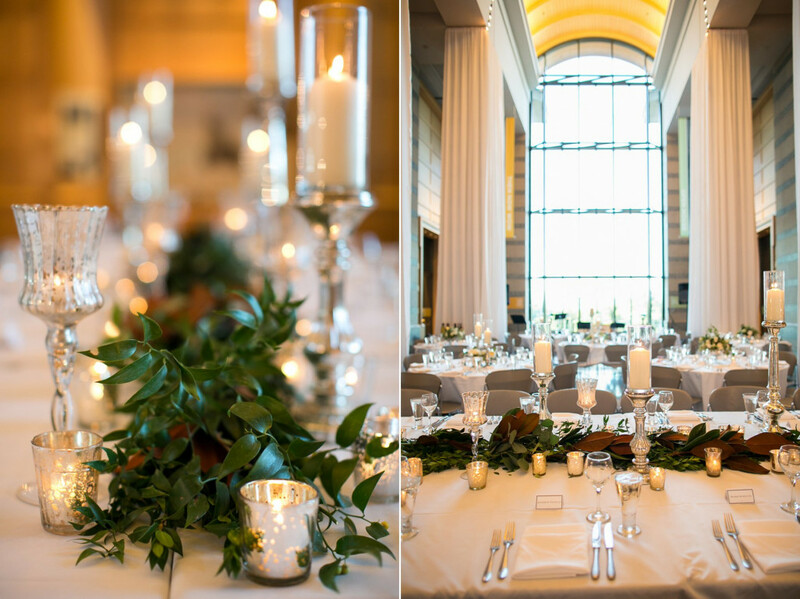 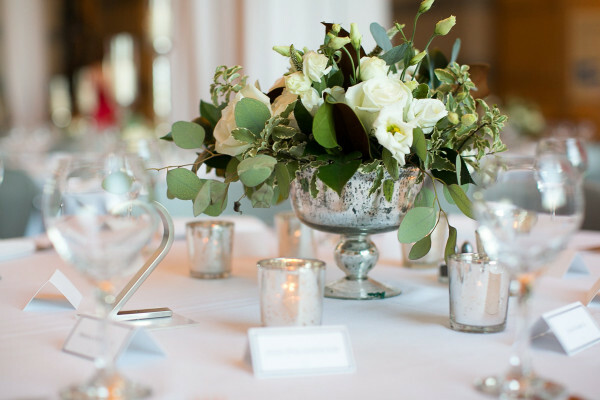 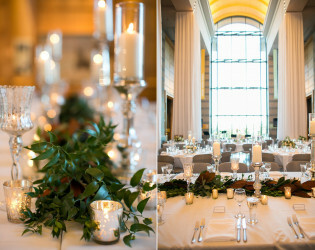 Constructed of Minnesota granite and limestone with marble accents, this iconic venue blends the classic and contemporary featuring indoor and outdoor event spaces with striking panoramic views of the Saint Paul Cathedral, State Capitol and Saint Paul Skyline. 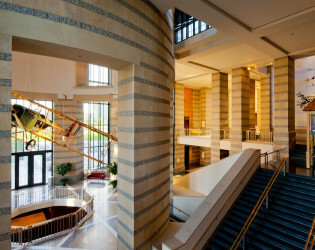 Guests will enjoy the dramatic 65-foot high sky-lit dome as they enter the premises, explore the rotunda with access to expansive outdoor greens that are ideal for photo-taking and wander to the Capitol Corridor on the third floor which showcases a dramatic view of the state capital through a 2 ½ story window. 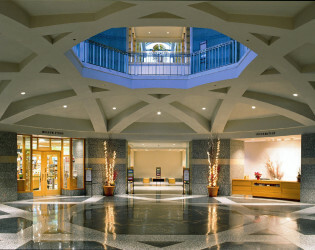 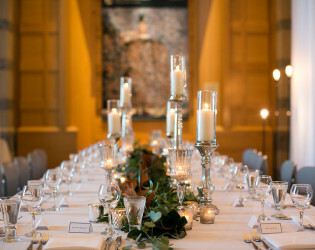 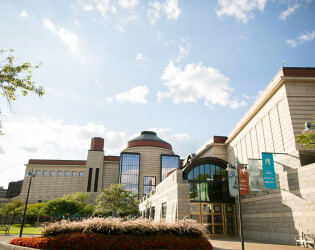 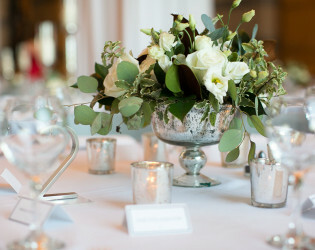 A grand venue for unique and memorable events, we invite you to explore the Minnesota History Center for weddings, cocktail hour, receptions, dancing, social or corporate events. 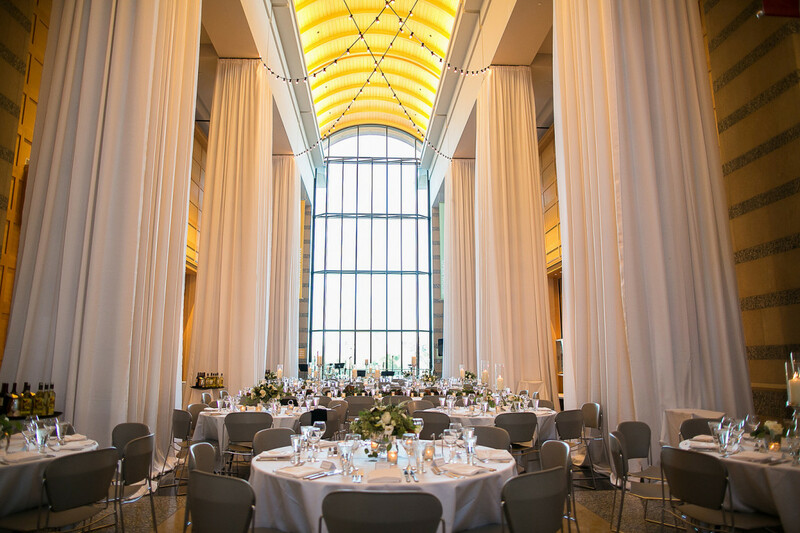 Constructed of Minnesota granite and limestone with marble accents, this iconic venue blends the classic and contemporary featuring indoor and outdoor event spaces with striking view of the city. 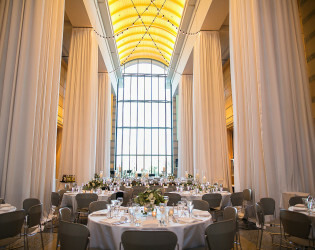 Guests will enjoy the dramatic 65-foot high sky-lit dome as they enter the premises. 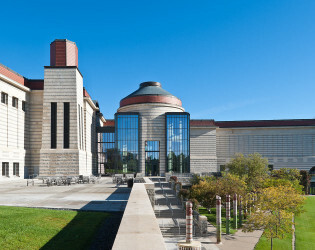 A grand venue for unique and memorable events, we invite you to explore the Minnesota History Center for weddings, cocktail hour, receptions, dancing, social or corporate events.